Friends, it's Friday, the end of September, and the start of baseball playoffs! If you're new to this blog, you may not know that my husband and I are huge baseball Phillies fans. Nearly every night between March and October is spent intently watching the victories and foibles of our Fightins'. That's right: while you're watching high-brow dramas like "Mad Men" or "True Blood" or "The Real Housewives of New Jersey," I'm watching these guys. The first playoff game for my boys starts on Saturday at 5PM. Wish them us luck! Kim is participating in a great parking lot sale in Chattanooga, and I wish I was closer to check it out and finally meet her! 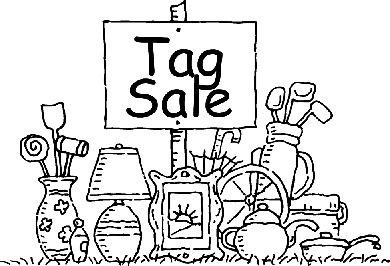 Bri and Kathy are hosting a Blogger Tag Sale and it promises to be awesome. If you're in the Nashville area, be sure to check it out and gloat next week because many of us non-locals will be so jealous of your finds. Wishing each of these fantastic ladies (and you all) a wonderful weekend! I've really been digging myself a little DIY hole in my apartment lately, which must be my way of redirecting the overwhelming anxiety I'm feeling about my still-unsuccessful job search. 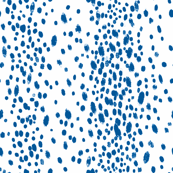 Buuuuuut...I can't reveal anything just yet. So until then, you'll have to be satiated by these little hints of the many projects to come here on Meet Me in Philadelphia. And, yes, I'm intentionally withholding details because I plan on spilling all of the beans once these projects are complete. From the looks of it, autumn is going to be mighty busy 'round here! As I mentioned last week, I've been in the process of purging my closets, cabinets, and storage in hopes of getting a little extra space around this apartment o' mine. What does that mean for you? Why, a Meet Me in Philadelphia virtual tag sale, of course! If you are interested in any of the items below, please email me and we can coordinate payment through Paypal. Shipping will be very reasonable and based on your zip code. It measures 17.5" x 14", and could benefit from new upholstery. Great condition otherwise. This bowl measures 4" in diameter and 3" tall (including the stem), with some spotting at the inside bottom of the bowl. Perfect for framing, which is what I intended to do with it! 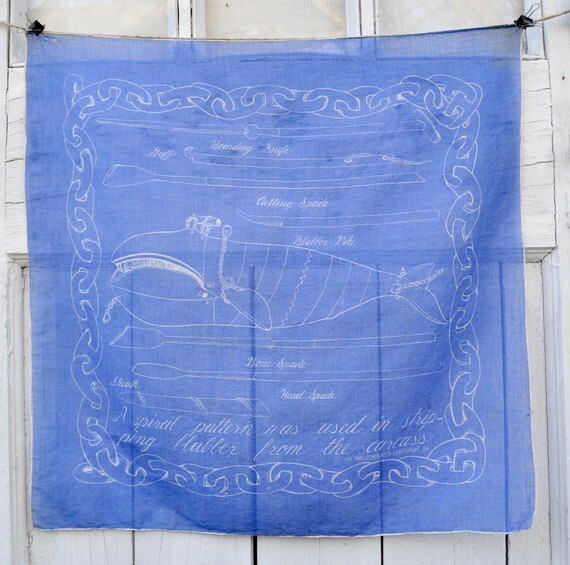 Cotton, measures 21" x 21" and has a nautical, whale-themed design. These bowls are all the rage these days, aren't they? It measures 4.5" in diameter x 2.25" tall. It is engraved, but you could turn it around if you didn't want the engraving to show. It measures 9.5" in diameter and has the most pretty intricate engravings. Has a small hook on the back for hanging, though it lays perfectly flat to use it as a tray. Quite shiny! Each pillow is unique and trimmed in contrasting black piping. They measure 16" x 16" and are down-filled. It measures 17" by 17" and would be a fun addition to your entryway or mudroom. 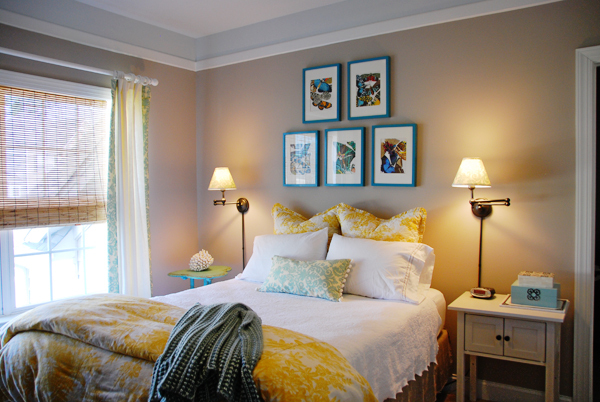 To paint or not to paint, that is the question...that's up to you! A unique brass candleholder that reminds me of blooming flowers. Perfect for very thin tapers. Measures 5.5" tall and 9.5" in diameter. Brass plating is a little spotted all over, but is only noticeable upon very close inspection. Practically new! 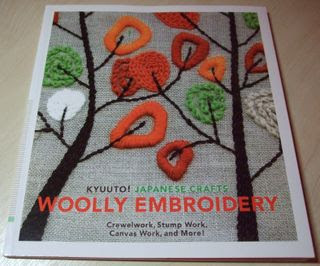 Put your creative skills to good use with this unique embroidery book. If you're interested in any of these items, please email me and include your zip code for a shipping quote. Also, feel free to email me with any questions you have and I'll get back to you ASAP. Visit Me at Honey + Fitz Today! Happy Monday, blog friends! 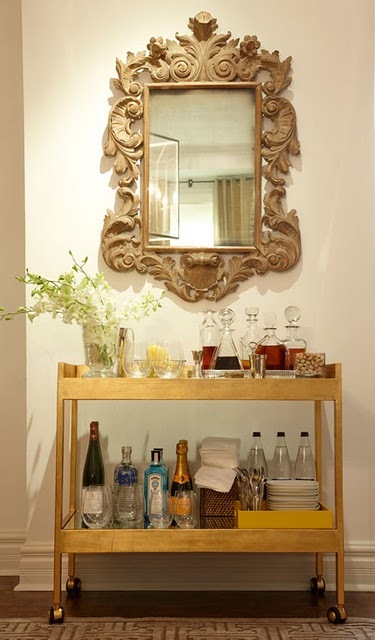 To start the week off right, I'm over at Dina's fabulous blog Honey + Fitz today. 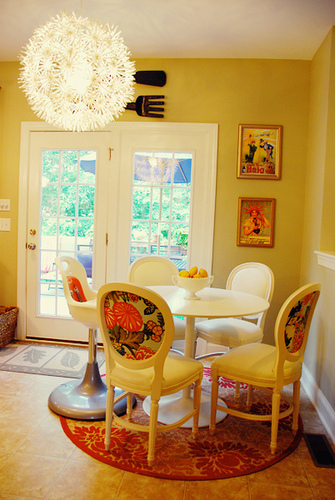 Pop on over, say hello and, more importantly, check out Dina's truly inspired home. Dina's so talented that she recently appeared on The Nate Berkus Show to show off the custom touches shes added to her home! How cool is that? Hope to see you over at Honey + Fitz today. 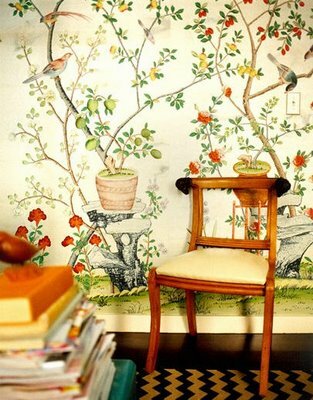 Well, it's the first autumn weekend of the year, and the return of the season makes me just want to hang around the homestead, bake, work on some projects, and just relax in a comfy chair like the one painted by Kate Lewis above. Can you relate? 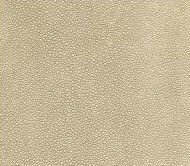 Before the week gets away from us all, I just wanted to thank you for the especially-sweet comments you left on my customized living room drapes. And to address your inquisitive minds, my new Sister Parish-upholstered chair should be back within a week or two! 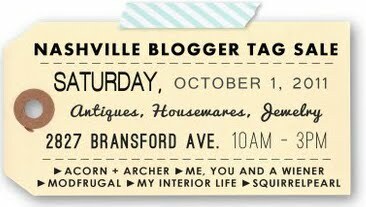 On tap for next week: I'll be guest blogging for a few talented ladies while they are off vacationing, and I'll even be offering up a little Meet Me in Philadelphia tag sale! See you next week, everyone. Wishing you all a great fall weekend. I know this is a little later than expected, but I wanted to share with you all a bit about the Design*Sponge & Terrain event that I attended last Friday evening. 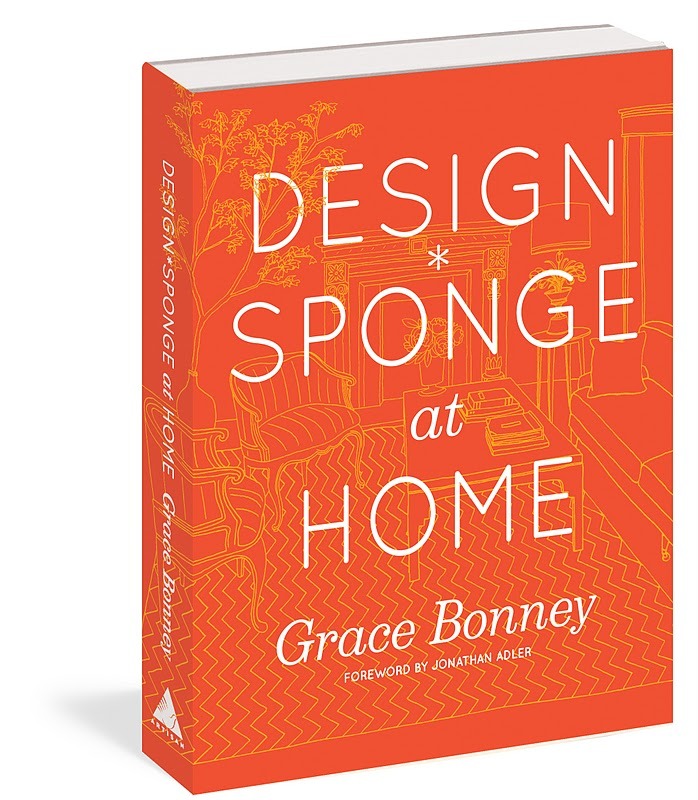 The event marked the release of the Design*Sponge at Home book, which I'm sure many of you already own! I was a total dunce and forgot my camera. Alas, there are no pictures of the event. 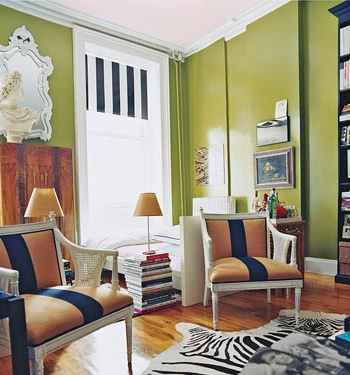 and Amy Merrick's Brooklyn abode, which seems to be a perfect extension of herself. Most, if not all, of the house tours included in the book should look familiar. If the tours aren't, you at least recognize the characters, including D*S team members Amy Azzarito and Grace Bonney herself. I enjoyed revisiting much of the content I was familiar with, but I think I prefer visiting the D*S site daily for new features, especially new "Sneak Peaks". The next section of the book should also look familiar to regular D*S readers: "DIY Projects". I really enjoyed flipping through and celebrating the creativity of others, even if I won't be tackling many of these DIYs on my own. Two of my favorite DIYs featured: applique pillows and Grace's oft-copied upholstered Otomi headboard. One of the most refreshing elements of this book was the section dedicated to never-before-seen floral arrangements. This section, surprisingly, was my favorite of the whole book. Nothing here was a rehash of the blog's content, and each arrangement felt like a natural extension of the homes that came pages earlier. Now I just wish I could get my hands on some of these unique flowers! The final section of the book focuses on my favorite weekly feature from the blog, "Before and After," which appears every Thursday. Many of these are new, and that was very exciting to see. 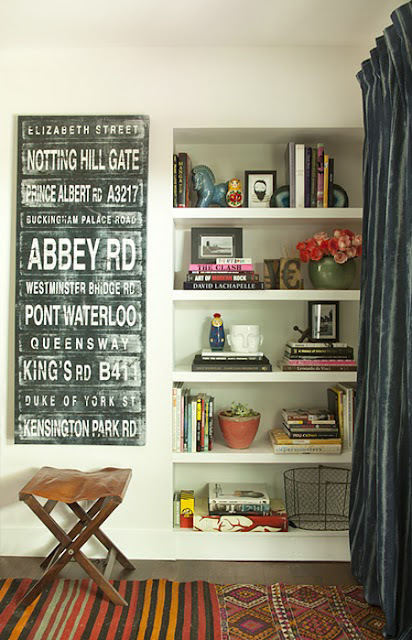 All in all, I think Design*Sponge at Home is a quality read with lots of ideas and inspiration (390 in all! ); however, I think it will never replace the medium that was its basis: the blog. The book does a good job at encapsulating the D*S world, but will never replace the original and always inspiring Design*Sponge. For those that already purchased the book, what did you think? 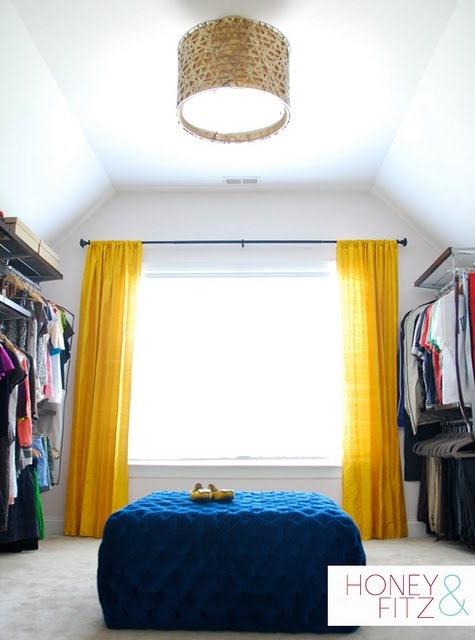 Do you want to learn how to better photograph your apartment and its furnishings? For many of us bloggers (myself, for sure! ), capturing our homes in "magazine worthy" shots is a really complicated process, am I right? If I could choose one modern photographer to shoot my home, it would be Paul Costello, who was the go-to photographer for Domino and continues to produce gorgeous images that inspire us all. 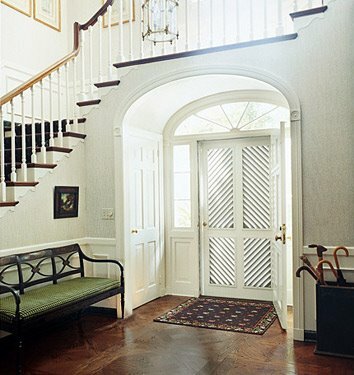 Recently, I discovered Paul Costello's tips for producing the best interior photographs via Decorno. And clearly, some of us (me!) could really benefit from Costello's advice. 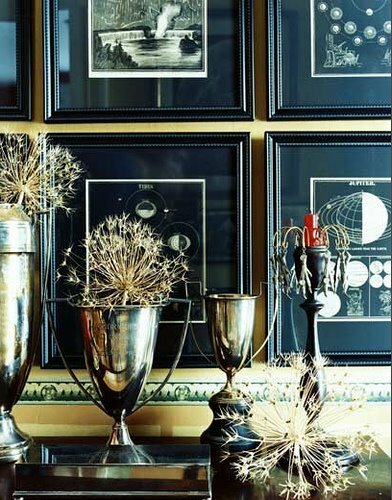 Who wouldn't want to be able to photograph their space and produce images as gorgeous as these?! Have you mastered interior photography? In the two years that we've lived in this apartment, I've always appreciated the simplicity of the white Pottery Barn Peyton draperies that hang in our living room. The solid white allows the eye to rest somewhere in a room filled with prints; and yet, I can't seem to leave well enough alone because I recently updated each panel. ...my wheels started spinning in overdrive. But, really, can you blame me? 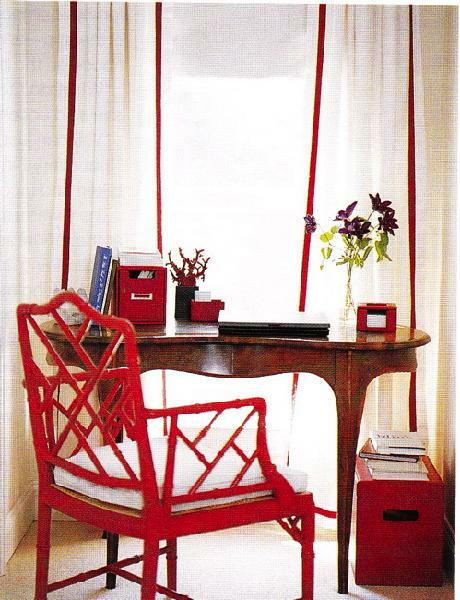 This space is gorgeous (you know I love me some red)! Aside from jazzing up each curtain panel with some attention-grabbing trim, I also wanted to reinvent these into pinch pleated curtains and that is just where I started. Mom was here this weekend, and it seemed to be the perfect project for us to tackle together. After a trip to Joann Fabrics, we had everything I needed to begin: 3" wide pleating tape, several packages of pleater hooks, pins, measuring tape, and twill tape (which I purchased from this seller on Etsy). The final step for "pinch pleating" involves inserting your pleater hooks into the pleating tape. Very straightforward stuff. I'll be honest with you all, Mom and I were met with several obstacles when completing this project, but we're both really happy with the results. I'm sure my new Sister Parish-upholstered chair will look great in the space (notice the hole where it once sat). Say your goodbyes to these ugly ducklings. 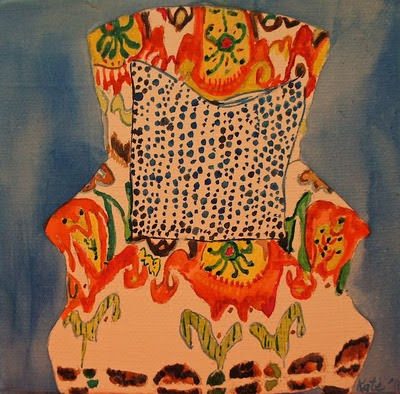 If you've read this blog for any length of time, you know I've been dying to have my $40 Craigslist-find living room chair and sad-sack ottoman reupholstered in a dashing Sister Parish print. Well, well, welly, well, well, the day is upon us! The fabric is in! The chair and ottoman are off to the upholsterer's this very day. I.am.overcome.with.excitement. Aren't you? 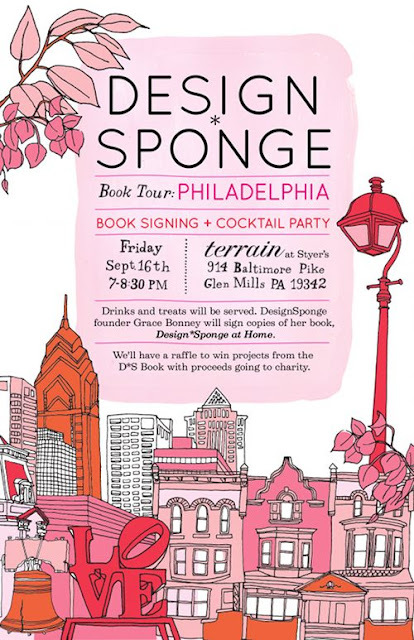 We've got big plans to attend tonight's Design*Sponge event at Terrain. Design*Sponge + Terrain? Can't wait to get my grubby little hands on my DS book! I.am.overcome.with.excitement. I have today and Monday off so that I can spend some major quality time with Mom! She's here now, luxuriating in my newly redesigned guest bedroom and we've got several projects in the queue for the next few days (perhaps that's news to Mom...). I.am.overcome.with.excitement. Well there you have it, my weekend in a nutshell. I am so jazzed to share with you some completed projects as well as a recap of the D*S at Terrain event next week.